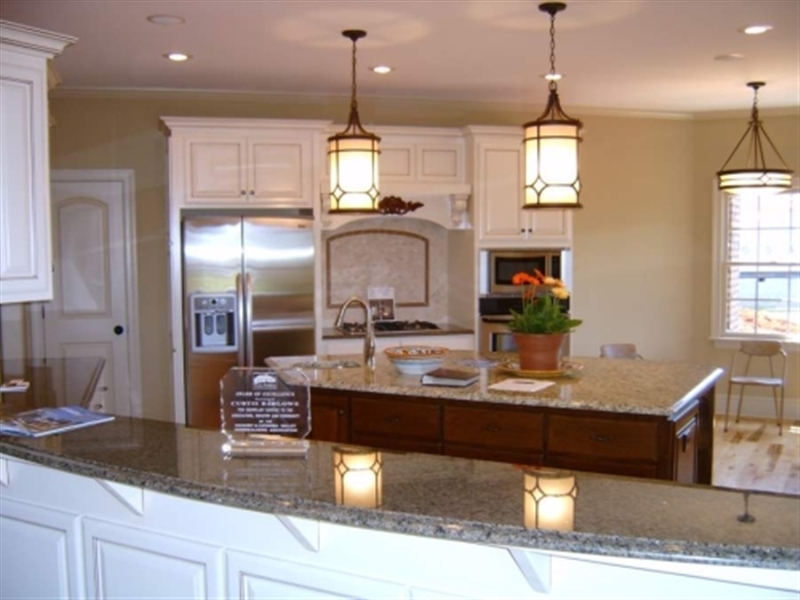 Our custom home builders in the Lake Norman area understand the creative process and have spent years perfecting it. 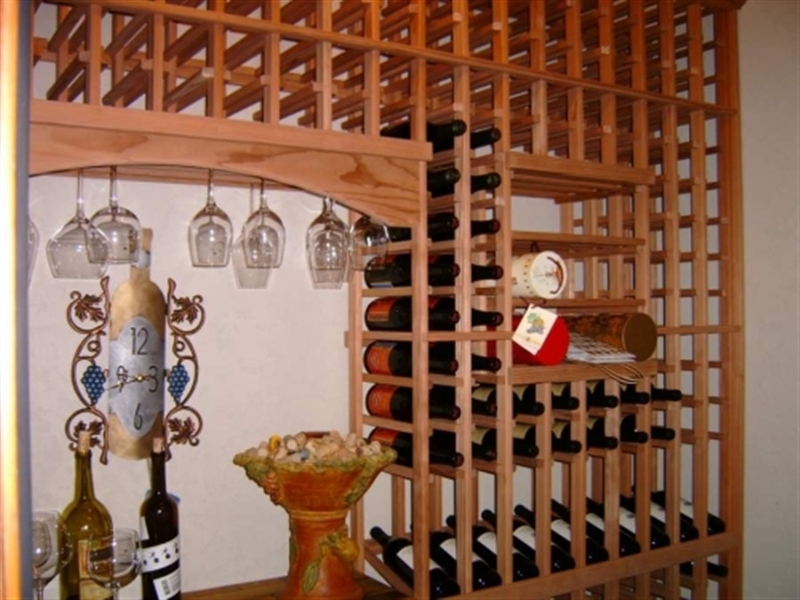 Barlowe Brothers, LLC is an unlimited licensed general contractor in both North and South Carolina that has successfully completed numerous residential and commercial building projects over the years. Our commitment to professionalism is demonstrated by the CGP (Certified Green Professional) designation that Curtis holds, enabling us to provide our clients with the latest in building concepts and technology. For some families, the perfect home is a beautiful new home – the home of their dreams! Other families prefer to take their present home and create that perfect home by adding a room or moving a wall or two. In either case, whether building custom designed homes or commercial construction projects the process demands creative interaction between the homeowner, the builder, the architect and the designer. 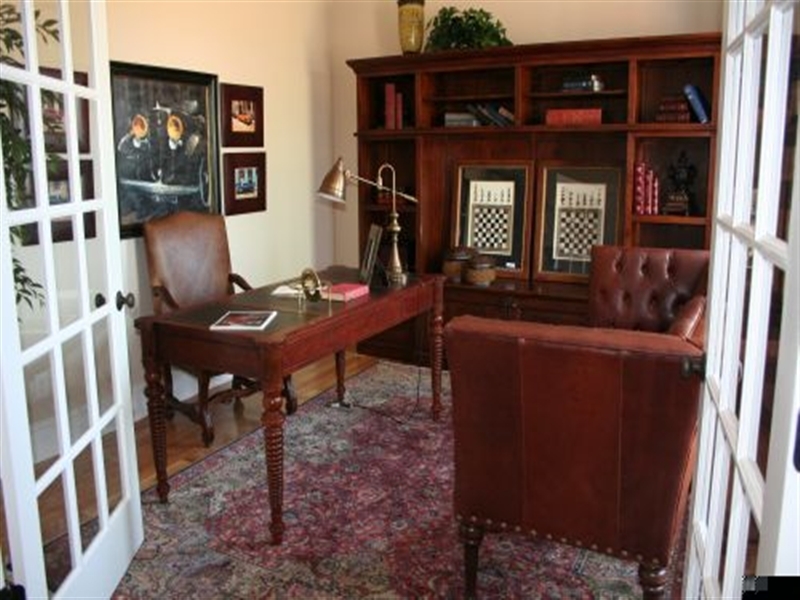 The Barlowe Brothers team understands this creative process – they have spent years perfecting it! They have learned that teamwork sparks better ideas and creative energy. The quality that results from this team approach is just one of the reasons why Barlowe Brothers building projects are considered among the best in the Carolinas. The “excellent referrals” spoken of earlier come as the result of the 23+ years that Barlowe Brothers, LLC has been in business. Curtis and Steve bring a combined 50+ years of experience to each project. We are a true “hands-on” builder. 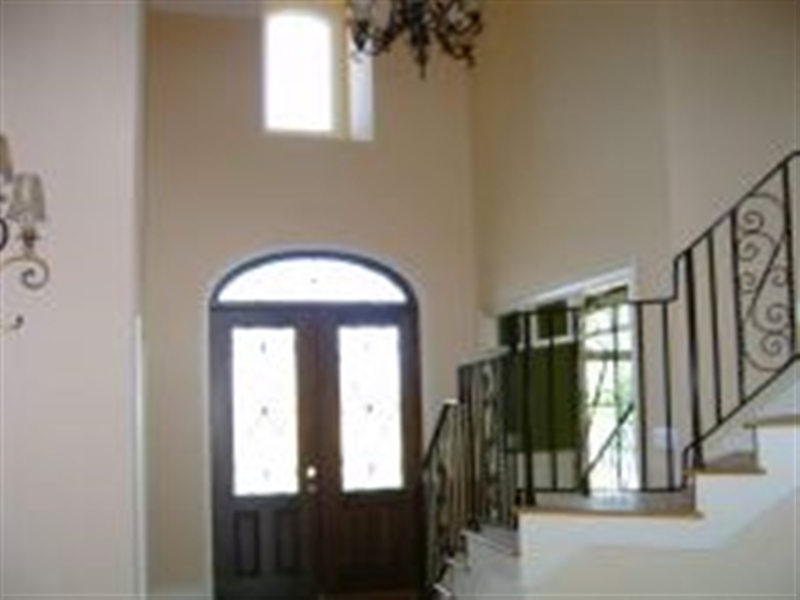 We work closely with our homeowner clients every step of the way – from design concept to completion! Over those years we have earned the trust and confidence of our clients by consistently demonstrating our total commitment to service, quality and customer satisfaction. And our clients don’t hesitate to say so! Isn’t it time to meet the builders of your dream home? 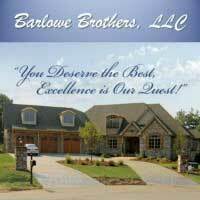 Barlowe Brothers, LLC can make it an experience you’ll enjoy!